All your dental and cosmetic injectable needs in the one place... Yes please! 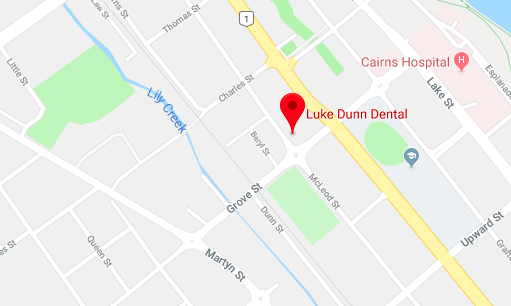 At Luke Dunn Dental, we offer an extensive range of services including general and cosmetic dentistry, dental implants, veneers, crowns and bridges as well as anti-wrinkle injections and dermal fillers. 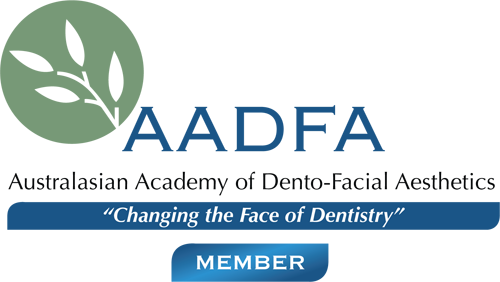 Have you heard about the Child Dental Benefit Schedule? If you receive Family Tax Benefit A (ask your accountant if unsure), you are also eligible for the Child Dental Benefit Schedule. If you believe you are eligible but have not received your letter, contact Medicare. Each child between the ages 2 and 17 is entitled to a maximum of $1000 of dental treatment such as check-ups, cleans and fillings over two years. For more information click here. If you have received your eligibility letter from Medicare, bring this along with your child’s current Medicare card to your next appointment at Luke Dunn Dental and we can process your claim on site with no out of pocket expense. Luke Dunn Dental offer a HealthPoint facility to process your health fund claims onsite. 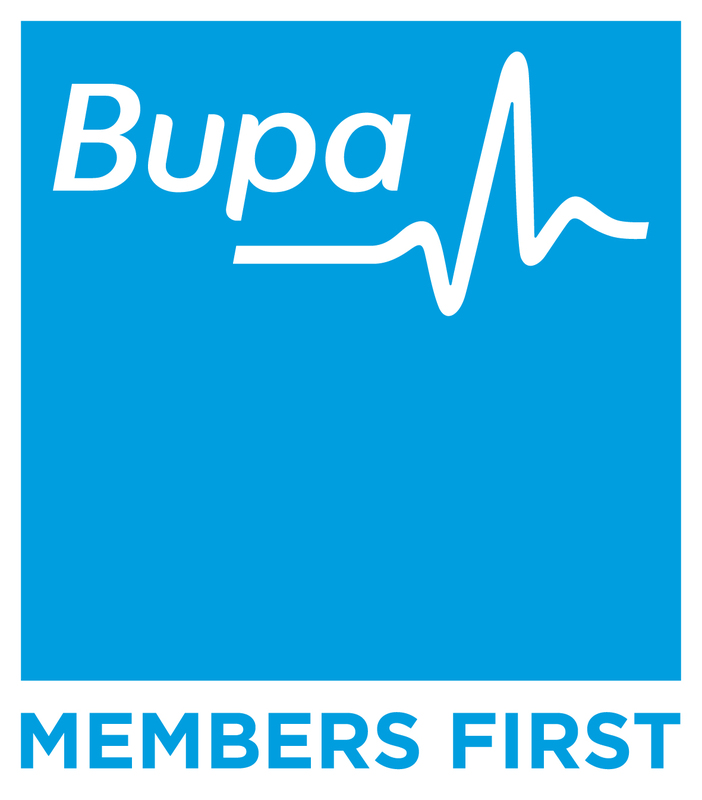 We are a preferred health provider for Medibank, Bupa and HCF. To request an appointment or enquire about our services, simply fill out the form below and we will contact you during our open hours. 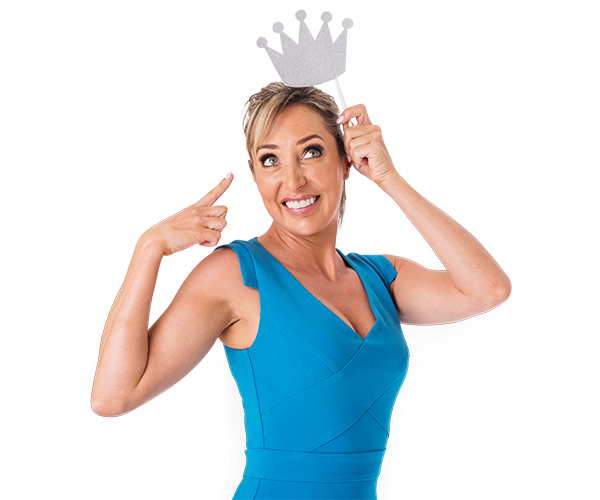 Alternatively, please phone 07 4051 8728 or email us directly at reception@lddental.com.au.